The Grand Lodge of Michigan’s Annual Communication was this week. This was my second trip, and I highly recommend all Masons attend one of these events, especially upcoming Worshipful Masters. 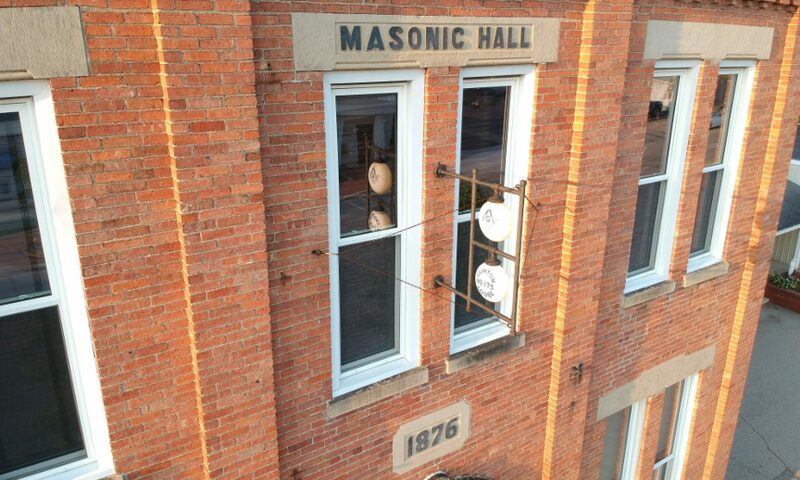 One of the things I love about Grand Lodge, is the passion members have for Masonry. Some might see the argui ng of grumpy old men, but I see men who are passionate about the Fraternity and it’s laws and customs. 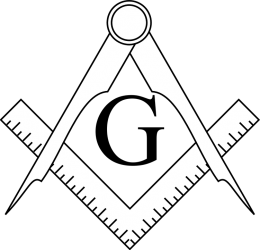 These men have strong opinions and are there to express them to keep Masonry what they feel it should be, or to help guide it from something that isn’t working into something they think will help us all. While I may not agree with all these ideas, I respect that these Brothers are doing what they can to try and improve things. Talking with a Brother about a piece of legislation that you don’t quite understand the background, or what exactly they’re trying to accomplish can make a world of difference as well. Wednesday, June 21st – Standard Communication and “3H” night: Dress code is Hawaiian, Hillbilly, and/or Harley. Over the summer we will be doing the Reading Club with Brother Tapp as well! Lots of great stuff going on, and can’t wait to see everyone again.